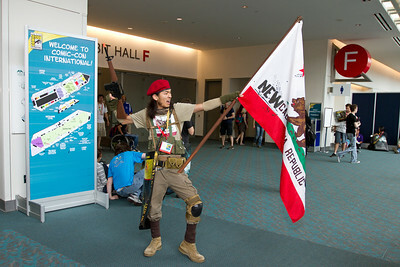 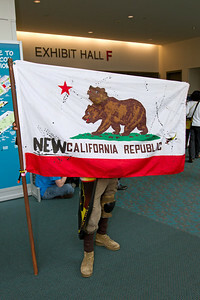 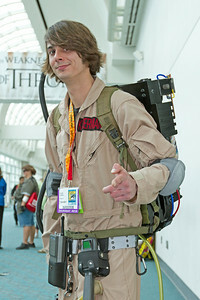 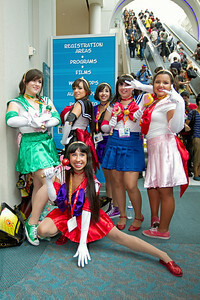 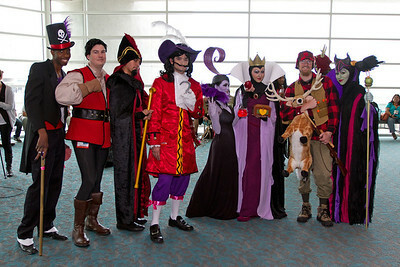 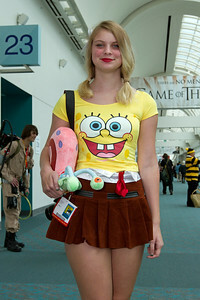 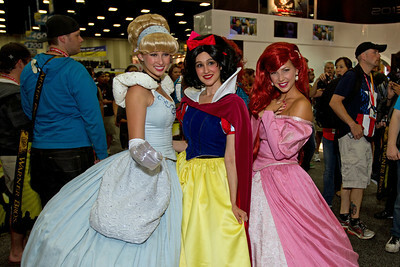 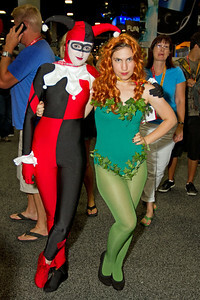 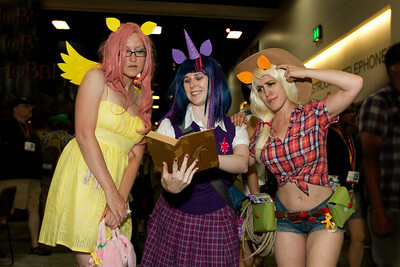 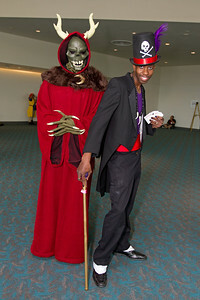 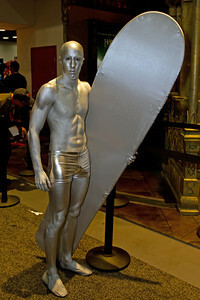 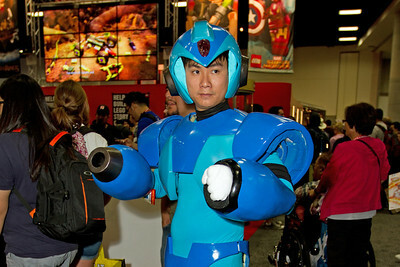 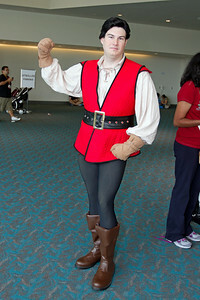 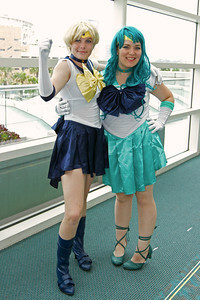 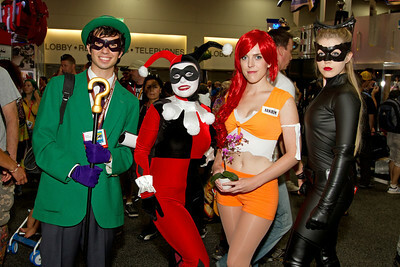 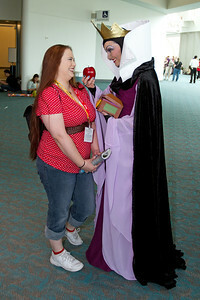 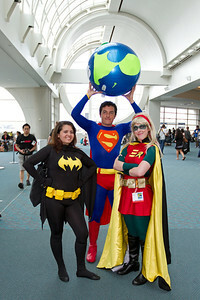 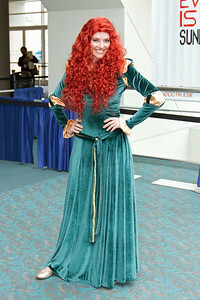 You would think that Comic-con would be the mythical Shangri-La for cosplay photography. 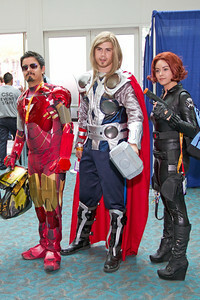 However, it's been my experience that maybe 1 in a 100 out of all the attendees cosplay. 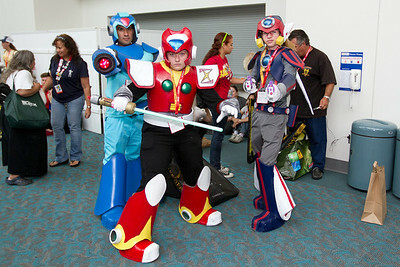 So even with 130,000 in attendance, that only gives you one or two thousand cosplayers. 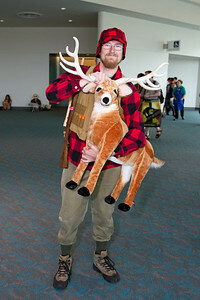 And then you have to filter them out of the densely packed exhibit center, try to find a place to pose that doesn't block traffic and finally take your shot. 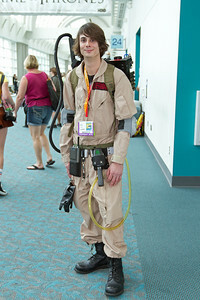 It can be claustrophobic at times. 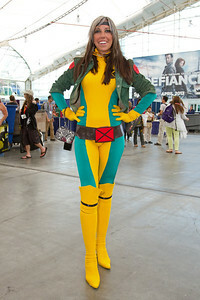 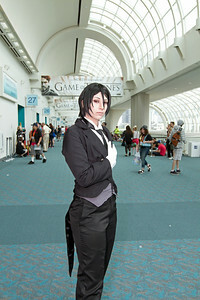 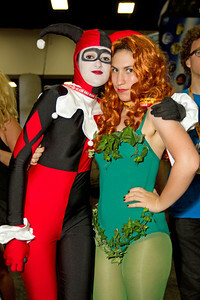 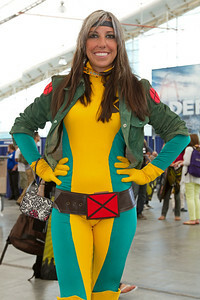 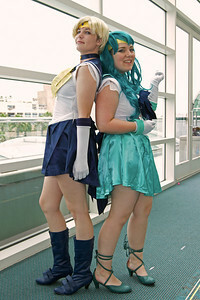 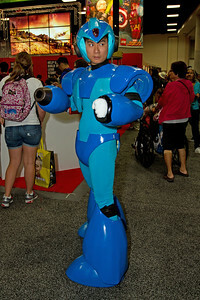 But, in any case, I did photograph a few cosplayers, so enjoy!